“On top of the Empire State Building! 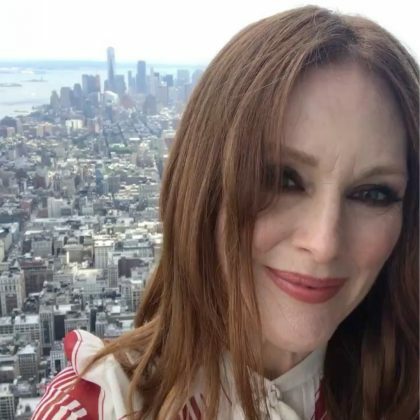 103rd floor” was Julianne Moore’s caption for her June 2017 photo here. 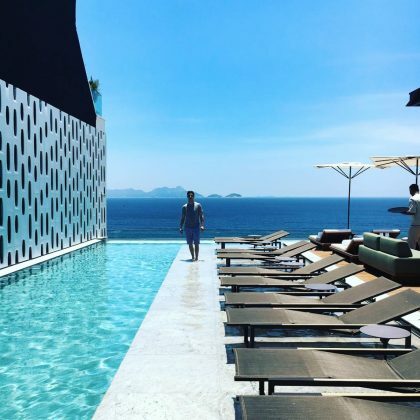 Lily Aldridge﻿ called herself a “Beach baby” when she vacationed at COMO Parrot Cay, Turks & Caicos in March 2017. 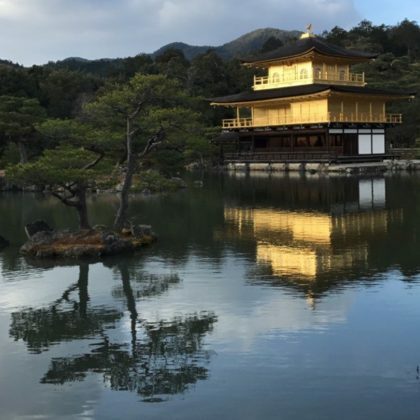 Katy Perry﻿ came here in January 2017 and photographed the golden temple’s reflection in the water.